This is a song I wrote to celebrate the resurrection of Jesus Christ. It is a rewrite of the Charles Wesley hymn of the same title from the “Amazing Love” CD we released in 2006. Take a few minutes to listen and join in the HALLELUJAH’S. 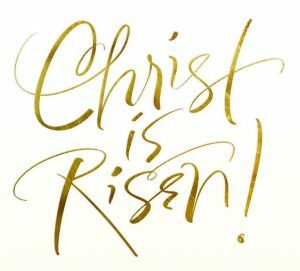 He has defeated death and the grave. This changes everything. Love the tune. I s that a ukulele , banjo or acoustic guitar or a combination of all three ?